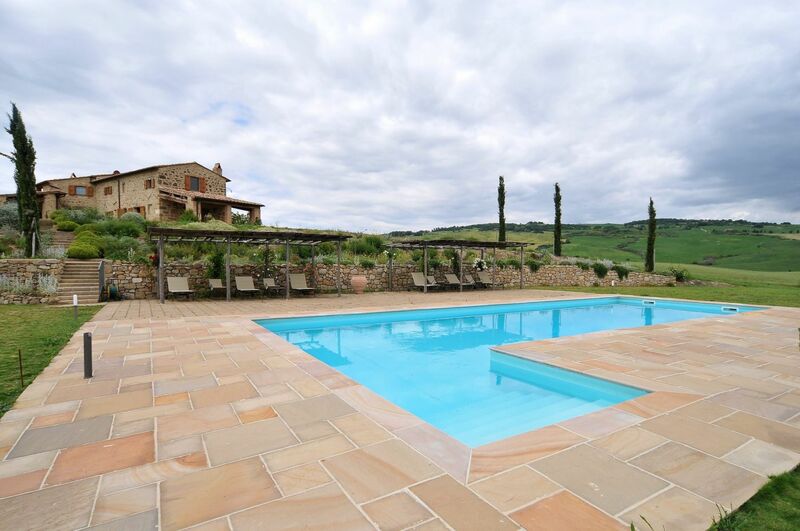 Our Tuscany and Umbria villa rentals are an ideal location for a relaxing vacation in breathtaking central Italy, and are just as beautiful in person as they are in the pictures! We have solutions ranging from homes suited for families to luxury villas suited for those desiring a refined holiday in high style. All of our villas for rent in Tuscany and Umbria have been personally inspected, meeting the strictest of EU standards for quality and safety. 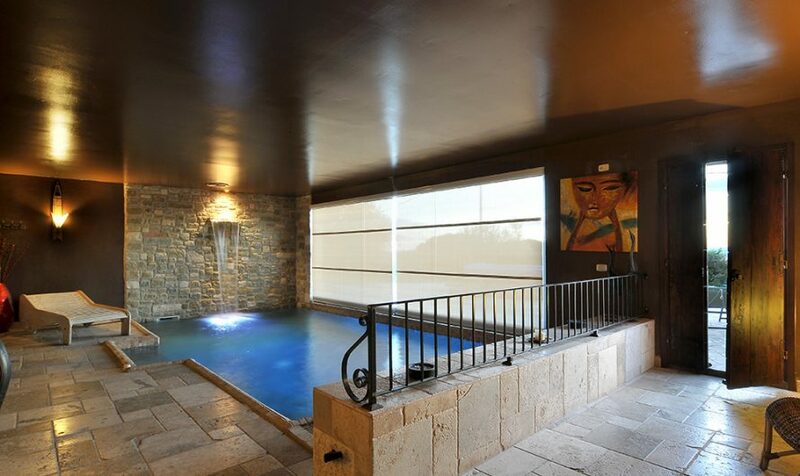 The personal relationship we have with each of the owners assures you individual attention and a high quality of service for a carefree and relaxing experience. 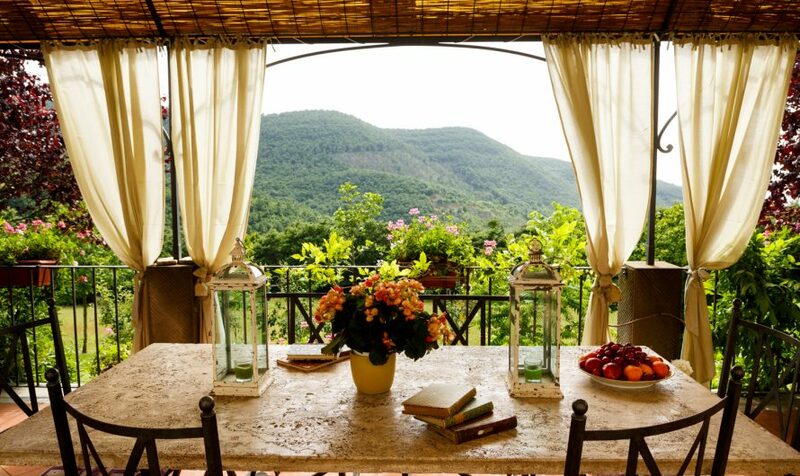 Our independent holiday villas in Tuscany and Umbria are located in stunning areas with beautiful surroundings. Personally accompanied to your villa, we will explain everything you need to know- from where to turn on lights to how to use the internet- setting you at ease and making your holiday as enjoyable as possible. So, whether you are looking for a place for a young family or a luxurious couple’s get-away, let Together in Tuscany find the best solution for your vacation needs!